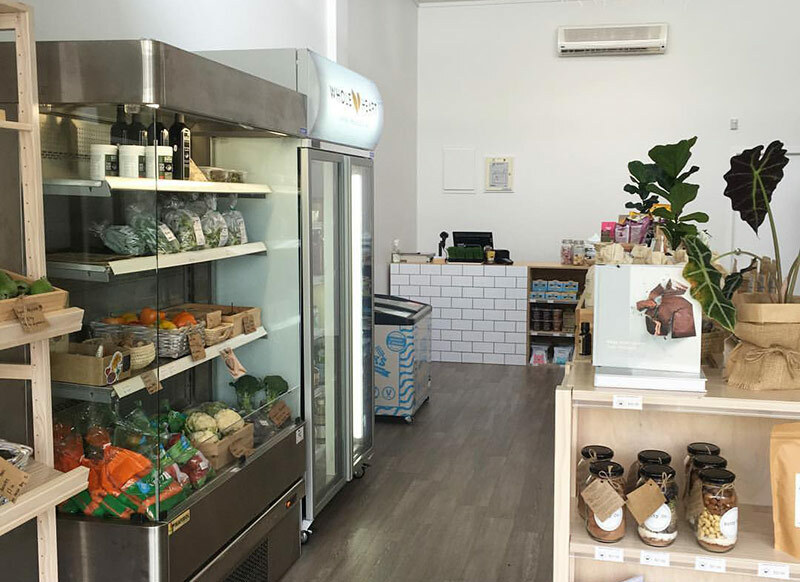 Whole Heart is a fresh wholefood store that sprouted up in the suburb of Queenswood Village in Hamilton. Our simple goal is to supply quality seasonal organic and naturally grown produce, healthy wholefood and groceries, alongside eco-friendly and holistic lifestyle products. A family owned store enthusiastic about healthy living, we started with the conscience of not only wanting what’s best for our families future, but what’s the best for you and yours.